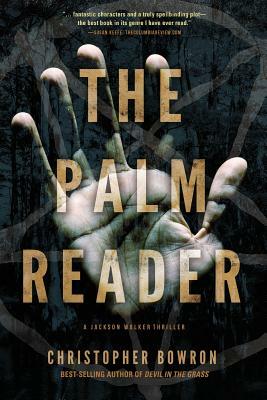 THE PALM READER (Koehler Books, release date June 20, 2018) is a story with a dark premise and cast of characters neither you, nor I, should ever want to meet in a lifetime. 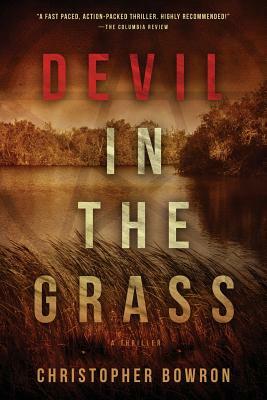 In a stand-alone sequel to best-selling Devil in the Grass, hero Jackson Walker attempts to stave off an ever-menacing threat in this fast paced Southern thriller. Author Christopher Bowron splits his time between homes in Niagara on the Lake and southwest Florida; we’re now organizing the book tour that will cross over both regions. To have your store featured on the tour, please contact sharistauch@gmail.com – We look forward to visiting your store! More Dates/Times TBA – Stay tuned! The Palm Reader Launch! Join author Christopher Bowron for a lively discussion and book signing!